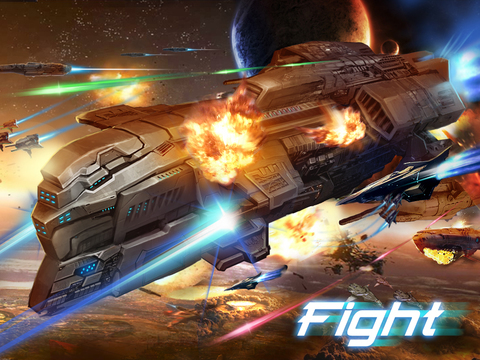 TOP SCI-FI STRATEGY ONLINE GAME! 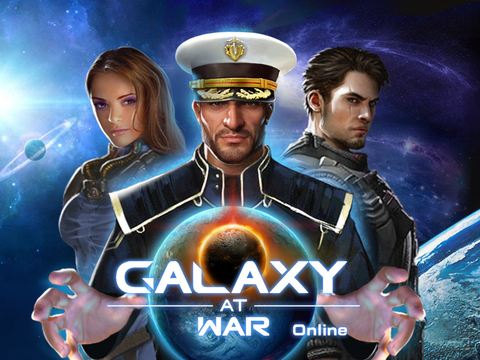 Fight for the control of galaxy, conquer the universe, lead your alliance to victory! 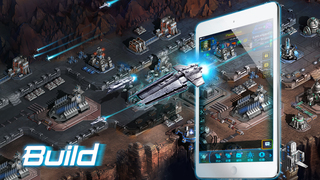 Facing the potential assaults from many powerful enemies, you’ll have to discovery and colonize new planets, build your military bases, produce super battleship, regroup the most powerful force. 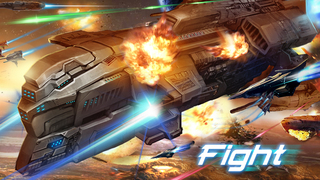 Command your fleets, wage wars of your own to expand your territory in the Galaxy! – Much more, waiting for you! – New buffs will take effect after merge: Peace Agreement and Relocation Buff. 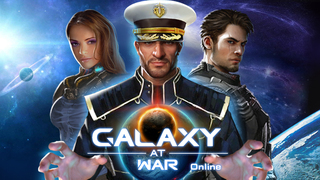 – Offline Admiral (over 10 days) will be replaced by Captain. Countdown towards the function starts after update. 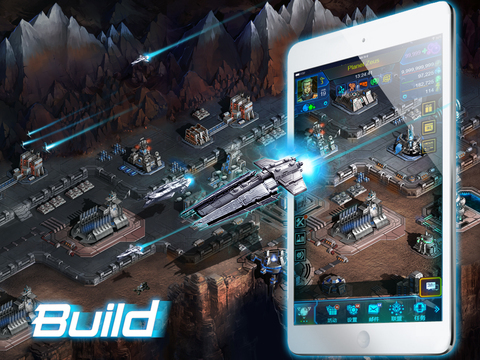 – Alliance Technology: new researchable technologies among alliance members, including Damage Tech, Shield Tech, Armor Tech. 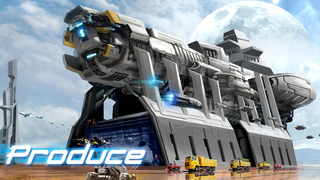 – Alliance Tax: Adjustable taxes towards plunder and recycling. – Some of special symbols are filtered from commander names.